Professor Klaus Schwab is the Founder and Executive Chairman of the World Economic Forum, an independent, impartial, not-for-profit Foundation committed to improving the state of the world. Since its inception in 1971, the Forum has become the world’s foremost multistakeholder organization and has been a driver for reconciliation efforts in different parts of the world, as well as the catalyst of numerous public-private partnerships and international initiatives. See the history page for more information. In 1998, Klaus Schwab and his wife Hilde created the Schwab Foundation for Social Entrepreneurship, which seeks to identify, recognize and disseminate initiatives in social entrepreneurship that have significantly improved people’s lives and have the potential to be replicated on a global scale. The Foundation supports a network of 200 social entrepreneurs around the world. In 2004, Klaus Schwab established, with the financial contribution he received as part of the Dan David Prize, a new foundation: the Forum of Young Global Leaders (targeted at leaders below 40 years of age); and, in 2011, he created the Global Shapers Community (targeted at potential leaders between the ages of 20 and 30). The purpose of these two foundations is to integrate young people as a strong voice for the future into global decision-making processes and to stimulate young people to engage in concrete projects that address social problems. 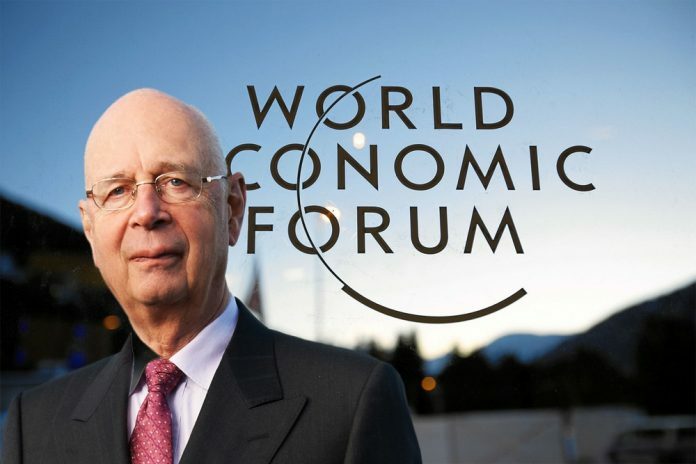 Under the leadership of Klaus Schwab, the World Economic Forum also established communities providing the best expertise and knowledge for problem-solving. Among those communities is the Network of Global Agenda Councils, comprising more than 1,500 of the most knowledgeable and relevant experts related to over 80 global, regional and industry challenges. The activities of the World Economic Forum comprise meetings that are exclusively organized for its different communities and initiatives in line with its mission of improving the state of the world. In the same context, it also conducts research and produces reports. The Forum employs more than 500 people, with its headquarters in Geneva, Switzerland, and additional offices in New York, Beijing and Tokyo. Professor Klaus Schwab holds two doctoral degrees, one in mechanical engineering and one in economics and social sciences. He spent a year at Harvard University and went on to be the youngest professor at the University of Geneva. He has received numerous international and national honours. Klaus and Hilde Schwab were married in 1971. He has always followed, outside his work in the above foundations, a broad range of academic, cultural and public service interests. He enjoys sports and is a regular participant of the Engadin Cross-country Ski Marathon. The Schwabs have two children and two grandchildren.